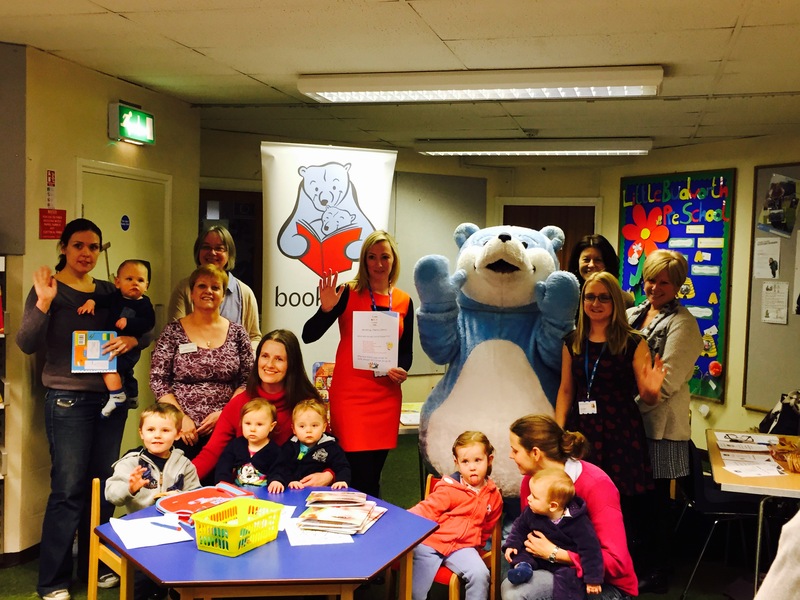 Penny Swift and Rachel Frampton, Health Visitors, with support from the Health Visiting team in Winsford, Cheshire have initiated a new group called ‘Happy Tots’, which was launched on 2nd February, 2015 at the Library in Winsford Town Centre and runs weekly. The aim is to attract the hard to reach clients and deliver public health information in a relaxed and fun way. 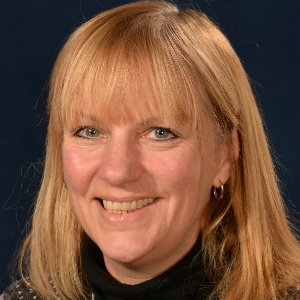 The concept for the project emerged following a Building Community Capacity workshop facilitated by Deborah Haydock, Senior Lecturer at the University of Chester. 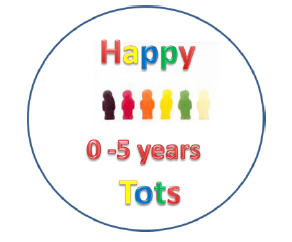 We are aiming to empower local families to eventually take the lead in Happy Tots and will continue to work with other agencies to encourage their ongoing support in the delivery of public health topics, with a focus on the six high impact areas and the four principles of health visiting published in 1977. Maternal Mental health: The long term aim of Happy Tots for parents and carers is to branch out to vulnerable families in the local area. By talking about mental health we hope that people will gain confidence and feel empowered by creating a relaxed environment where they can feel they can share their experiences, share parenting tips and increase their support network. We aim to give families up to date information about mental health and promoting campaigns such as ‘Change’ so that people can recognise mental health and reduce the stigma that can be attached to mental health. By improving parent’s confidence, this in turn will improve the other high impact areas. Healthy Weight and Nutrition: Happy Tots launched the theme ‘Healthy Lifestyle’ in the New Year to promote health and wellbeing. This was achieved by ensuring the change for life campaigns were utilised following evidence based practice so that people could make informed decisions regarding their family’s health. Breast Feeding: The breastfeeding rate in the area is below the national average for England. We aim to increase rates by promoting Happy Tots at antenatal and postnatal visits and providing family’s with evidence based information so they are aware of the long term benefits of breastfeeding to theirs and their baby’s health. Minor illness/accidents: Within our area we have a higher than National average rate of unintentional accidents. Happy Tots will focus on safety in the home and outside, so that families are more aware of potential risks to help families create safer environments for their children. This will be a topic that will run over a period of a month which will be revisited at future sessions. Health, Wellbeing and Development: This is a core value in health visiting and will be covered continuously throughout Happy Tots. We are specialised in child development and have a duty to promote public health and assessing developmental milestones. During the sessions we ‘model’ educational play in a fun way. We looked at the epidemiological data and are also focusing on areas where we are below the national average eg dental decay, mental health, school readiness. We are utilising seasonal topics and Public Health Days eg In March we are promoting World Book month and have invited both the Speech and Language Team and Bookstart to contribute. Bookstart are providing us with resources for us to distribute to the families attending. The Health Visitors are already receiving input from families to decide on the topics to cover in the future months and feedback on ways to improve the sessions. In responding to the community’s needs we hope to improve the outcome measures for our clients.